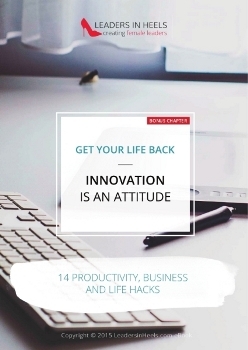 Here are your 14 Productivity, Business and Life Hacks in the bonus chapter “Innovation is an Attitude” from the GET YOUR LIFE BACK eBook by Kasia Gospos. If you have any issues, please contact us here. 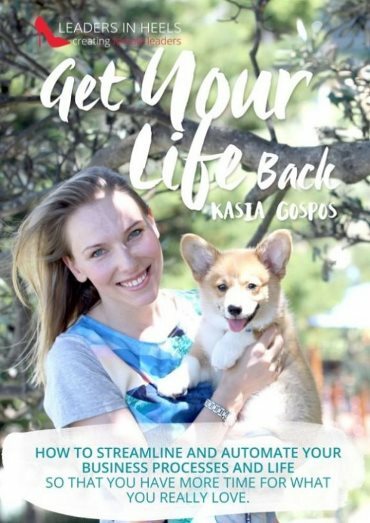 Automate and streamline your business and life even more with a full copy of Kasia Gospos’ eBook, GET YOUR LIFE BACK. The ultimate guide to streamlining and automating your business and life so that you have more time for what you really love. Includes 73 pages of easy-to-digest tips and tools for automating each area of your business and life.